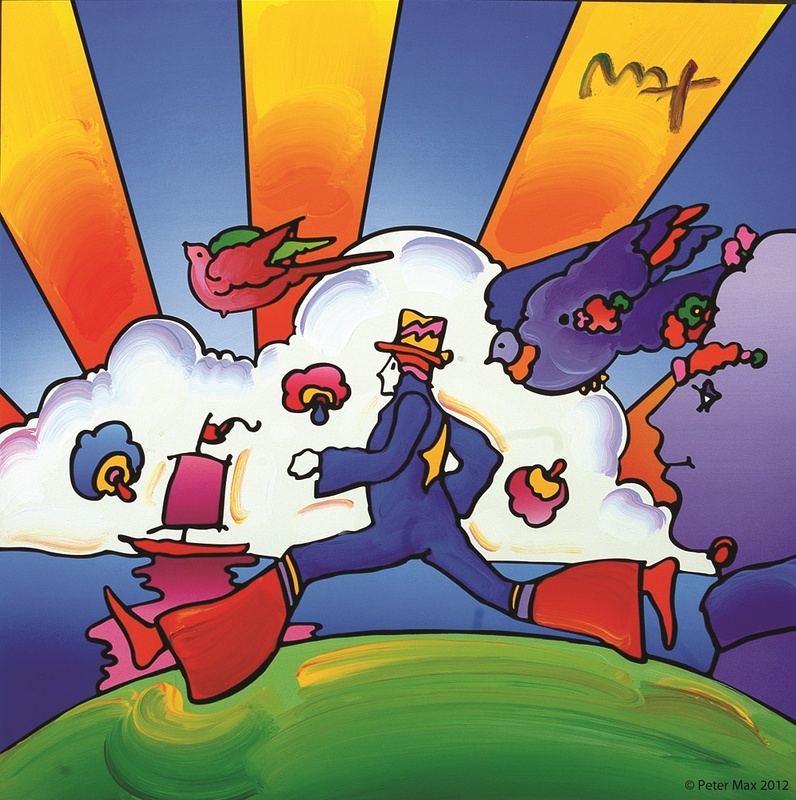 A newly-curated collection of artist legend, Peter Max’s exquisite paintings will be on exhibition and available for acquisition in a presentation at Geary Gallery in Darien. Previews of the exhibition begin on Saturday, April 6 with a special Uncrating event planned on Friday, April 5 from 6-8 pm. There are two very special gallery receptions planned on Saturday, April 13 from 5-8 pm and Sunday, April 14 from 1–3 pm. All artworks are on exhibition and available for acquisition. All events are complimentary and open to the public however RSVP’s are required: 866-900-6699 or darien@roadshowcompany.com. Visit www.gearygallery.com for more info.